Funko,Hobbit / Lord of the Rings,Pop! 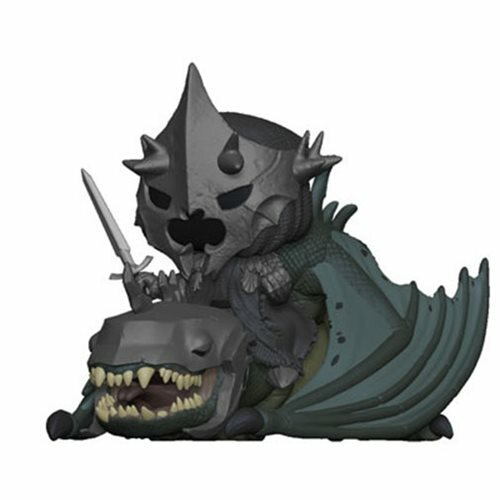 Vinyl Figures,Lord of the Rings Witch King with Fellbeast Pop! Vinyl Vehicle More details to come.